A joint Christmas reception where we welcomed 104 members and their guests of both The Anglo-Portuguese Society and the Franco-British Society – with a welcome address from The Rt Hon Dominic Grieve QC MP President and Chairman of the Franco-British Society. Amongst our guests were Dame Caroline Spelman DBE and Dra. Cristina Pucarinho the Portuguese Consul General. Both Societies will work in partnership once more in 2019. We would like to thank Vidigal Wines for donating the "Júlia Florista" white wine served to guests during this event. We would like to thank Vidigal Wines for donating the "Julia Florista" white wine served to guests during this event. As a result of this event The Anglo-Portuguese Society has donated £1,125 to the Royal Hospital Chelsea. First event to commemorate the Society's 80th Anniversary, encouraging new and younger members to join the Society – we welcome the 5 new members who joined as a result of this event. 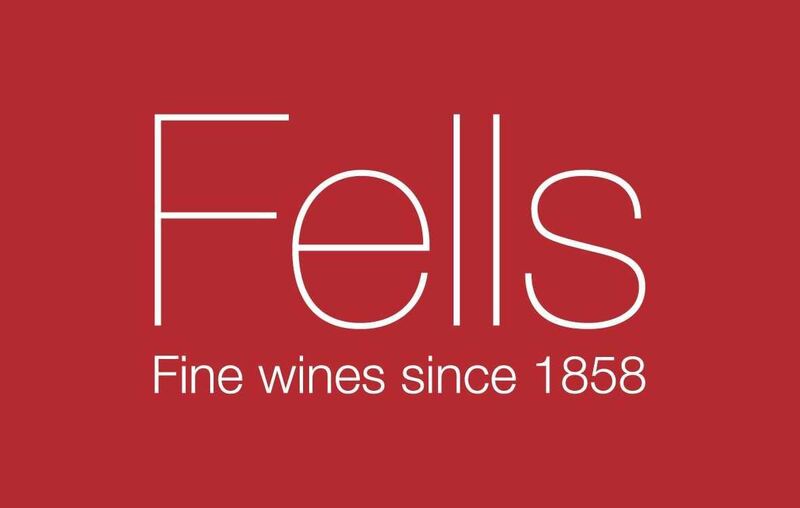 We would like to thank Fells for donating the wine served at this dinner. 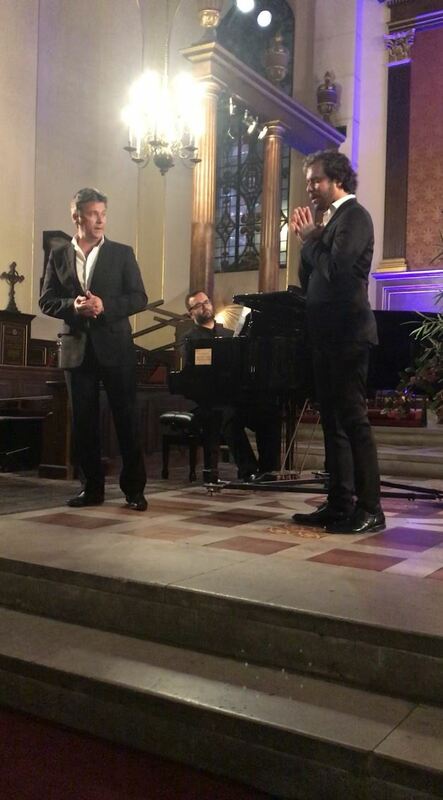 On occasion of this event The Anglo-Portuguese Society launched its fundraising appeal for the purchase of a digital piano to run for one year. Presentation of the funds will be in 2019 – donations are welcome. The reception that followed the mass was sponsored by The Anglo-Portuguese Society, who donated the food and wine. Daniel was awarded a prize of £500 given by The Anglo-Portuguese Society and 1 year's honorary membership to the Society.